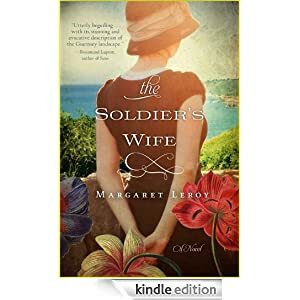 What she does not expect is that she will fall in love with one of the enigmatic German soldiers who take up residence in the house next door to her home. As their relationship intensifies, so do the pressures on Vivienne. Food and resources grow scant, and the restrictions placed upon the residents of the island grow with each passing week. Though Vivienne knows the perils of her love affair with Gunther, she believes that she can keep their relationship—and her family—safe. But when she becomes aware of the full brutality of the Occupation, she must decide if she is willing to risk her personal happiness for the life of a stranger. You can purchase this novel today for $2.99.